It's been a ride. Working on a book is always an adventure but this one was something special. 2017 has been full of obstacles in the form of walls decorated with arm-length spikes. I finally have a date for The Lost Sciell: Book 3 of The Merging Worlds series. It'll be released on December 19. It's far from done. 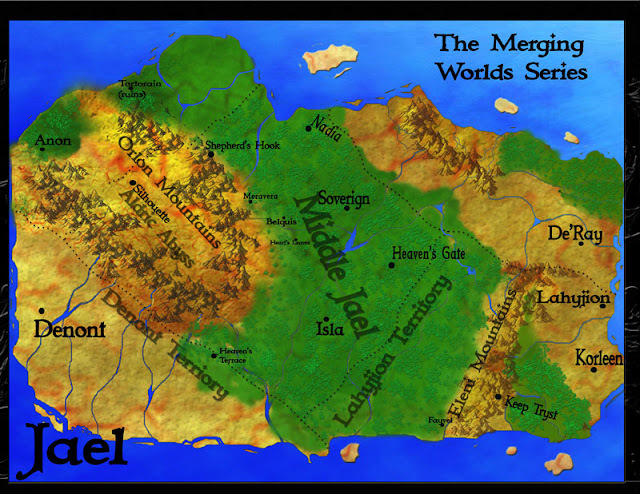 Basically, my Merging Worlds series is about a dysfunctional family with powers trying to survive the apocalypse. Relationship is an important theme in The Lost Sciell but the description doesn't mention it. Also, I'm trying to figure out which character the description should focus on. My cast is pretty big. I usually rely on beta-readers to figure this out. One character, they keep talking about is Divine Mathews. So, he'll be in the description. But, if I only mention one character, people might assume The Lost Sciell is only from Divine's POV. I need to study other descriptions for books and even manga with an assemble cast. 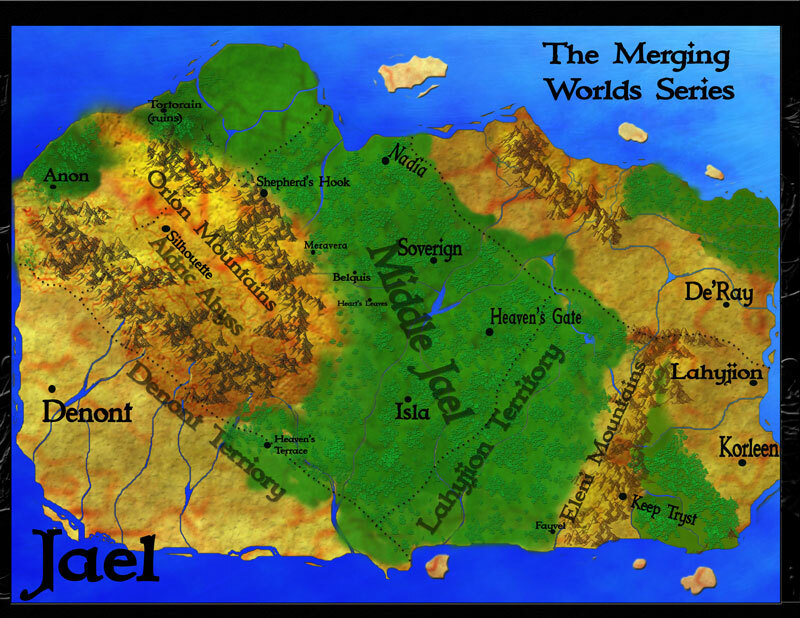 You'll be seeing more of Jael in The Lost Sciell, which meant the map needs to be updated. 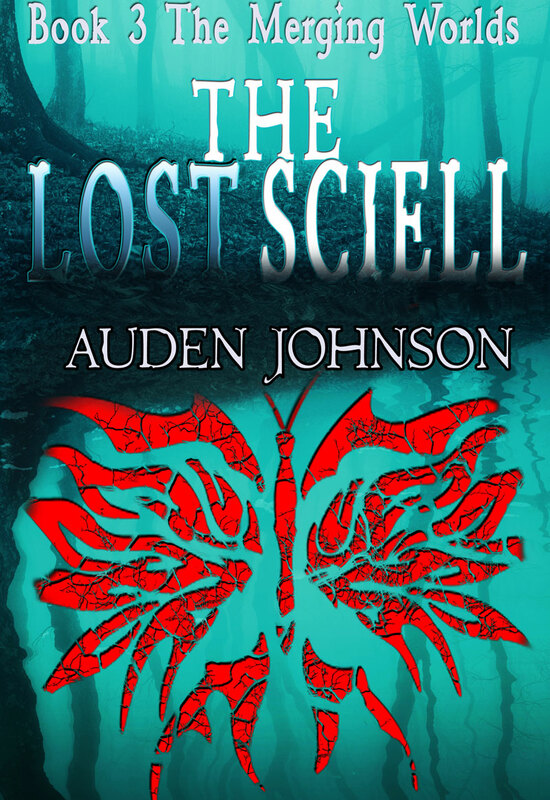 For Virtual Fantasy Con, I posted a video of myself reading from The Lost Sciell. Check it out.